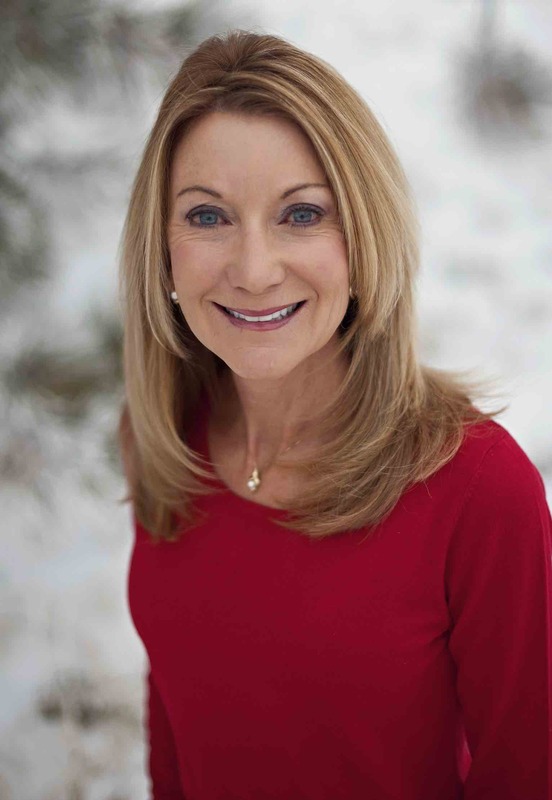 Terri Strecker is a member of the Elite 25, a select group comprising of some of the most dynamic, progressive and successful real estate professionals in the Colorado Springs area. Founded by Stewart Title of Colorado, the Elite 25 represent the top 1% of their industry. They serve as a national referral network for Realtors in the luxury home market. Criteria for selection into the Elite 25 is based on home sales in El Paso County and other factors including Realtor sales volume. The Elite 25 exposes Colorado Springs' most prestigious home listings and gives agents the opportunity to share successful sales tools with other top real estate professionals.